In order to perform a successful video production, a strategic target setting is a crucial component. 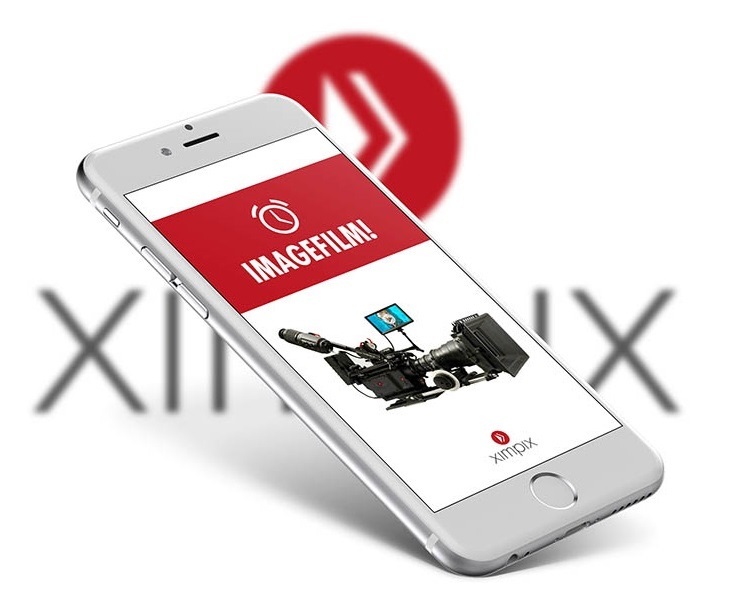 We at Ximpix from Hanover clarify in advance some questions about the target group, the message and ultimately the connection between the company or the product to the target group in order to create a convincing concept for the video production. There is a range of film types in video production, such as an industrial film, a product video, an image film or a TV commercial. Promotional films, in particular, are short videos aimed at strengthening the product, services or image of the company. The well-known corporate or image films, on the other hand, illustrate the philosophy of a company and its employees. Different video formats are required for the various fields of application. For example, there is no need for large formats for films in the field of social media, as they are mainly played on mobile devices. Videos are always required for all industries, matters and situations. However, some questions should be considered first in such a project: What type is the right choice for your upcoming film project? What do you want to achieve with the video? Would you like to increase your sales, strengthen your image or gain popularity? These questions are of considerable relevance to the filmmakers in order to produce an appropriate film that appeals to your target audience in an emotional way! 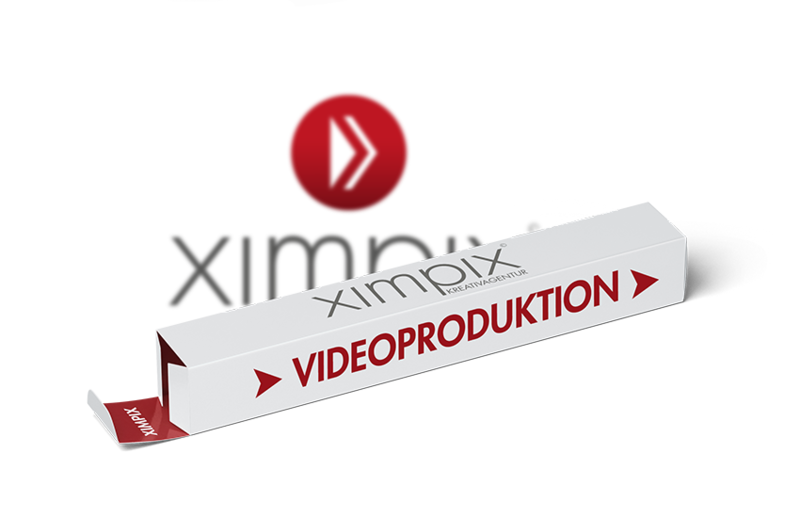 Ximpix offers comprehensive and professional services in the field of film production and video production. Our production team has been able to convince with impressive results at regional, national and international level. We are also happy to help you with your project with original concepts and powerful implementations! In order to leave lasting impressions, there is a wide range of possibilities. Do you prefer a rail ride or perhaps prefer camera drones? We at Ximpix show you the different stylistic tools that can be used! In that regard, the locations and the hiring of professional actors or speakers are also necessary. With our video production we are able to offer you high-quality and photorealistic animations, which are quite sophisticated. When choosing a suitable film producer, be sure to check for references and sample videos that they present on their websites. For whom you will ultimately decide is up to you. The main thing is for you to find the ideal film partner who turns your ideas into a perfect concept and screenplay. 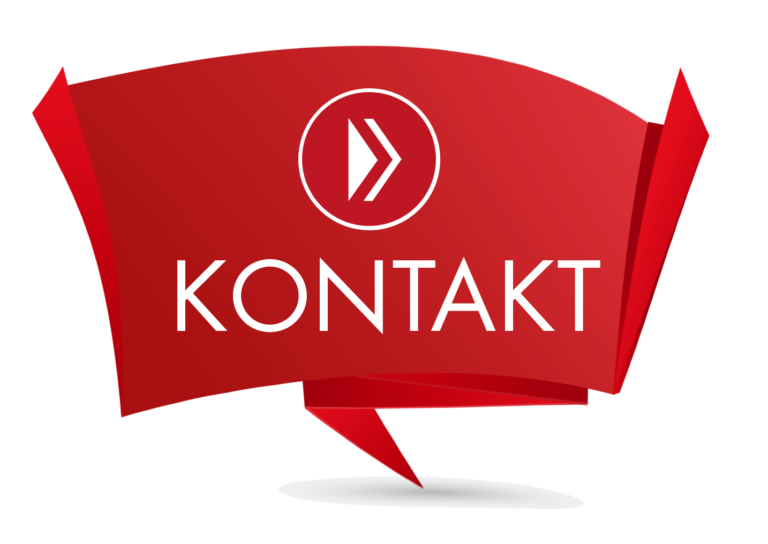 Our creative agency attaches great importance to open communication with our customers in order to create a coherent and smooth result for you. 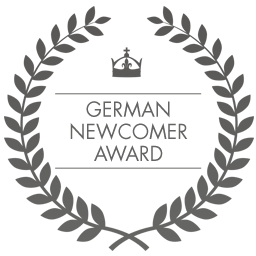 With our fresh ideas we produce unique films that have that certain something and that radiate charm! How about a 3D animation? In principle, there cannot be set fixed amounts in the video production for the different film types. The costs are based on a variety of factors, such as the number of actors, the locations and also the length of the film. These prices can only be determined on the basis of detailed information on the video in a specific frame. Individual solutations combined with high-definition quality! We at Ximpix send you a questionnaire on request, in which you specify your exact visions, aspirations and ideas. After the conception phase, we can then indicate you a price range. Our creative office also offers you the right solutions for your allocation or budget! With our results, our film production from Hanover, takes the viewers on an emotional journey and packs your messages with esprit and charm. 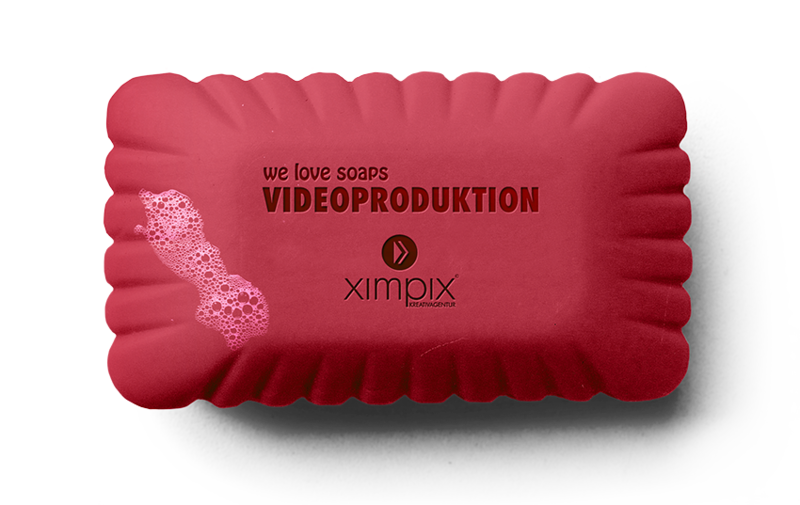 Work hand in hand with Ximpix in order to create moments of happiness for your customers! Contact us this very day for a non-binding consultation from our trained team.